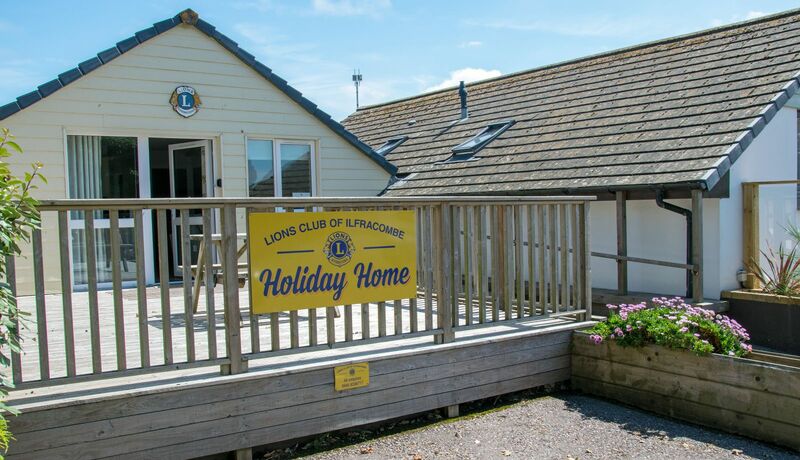 In 1986, thanks to the generosity of Mr & Mrs Roy Lancaster, Ilfracombe Lions Club built a Holiday Chalet for disabled people at the Golden Coast Holiday Village in Woolacombe, North Devon. 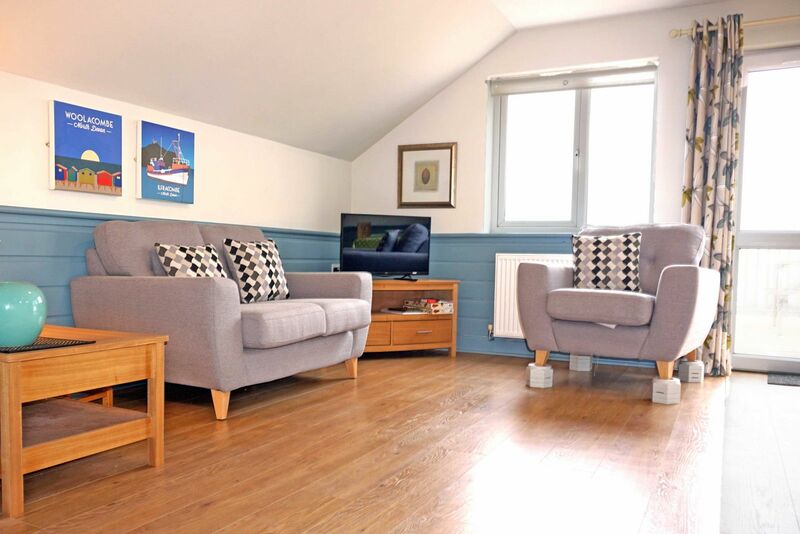 After many successful years in operation the Holiday Home has been located to a new Chalet at the Holiday Village in a beautiful setting by the lake and gardens. 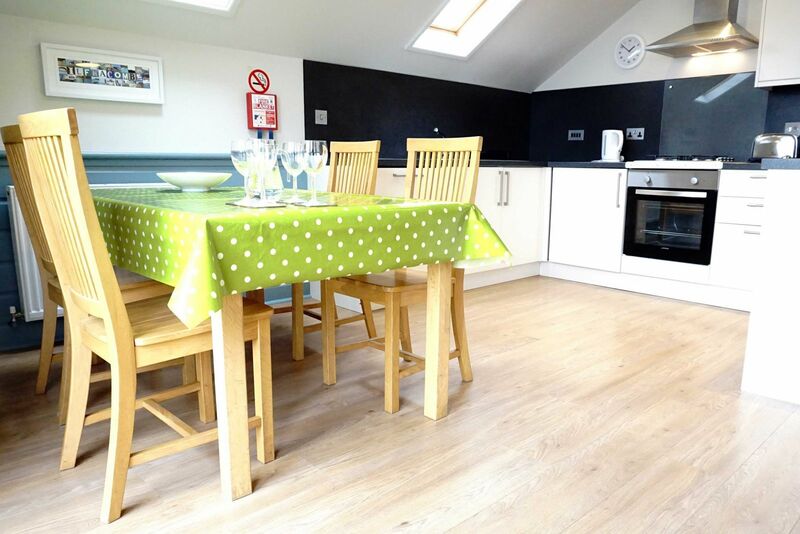 Our Holiday Home is dedicated for use by disabled people with their families or carers. It includes two bedrooms, a lounge/kitchen/diner and with 2 excellent bathrooms. 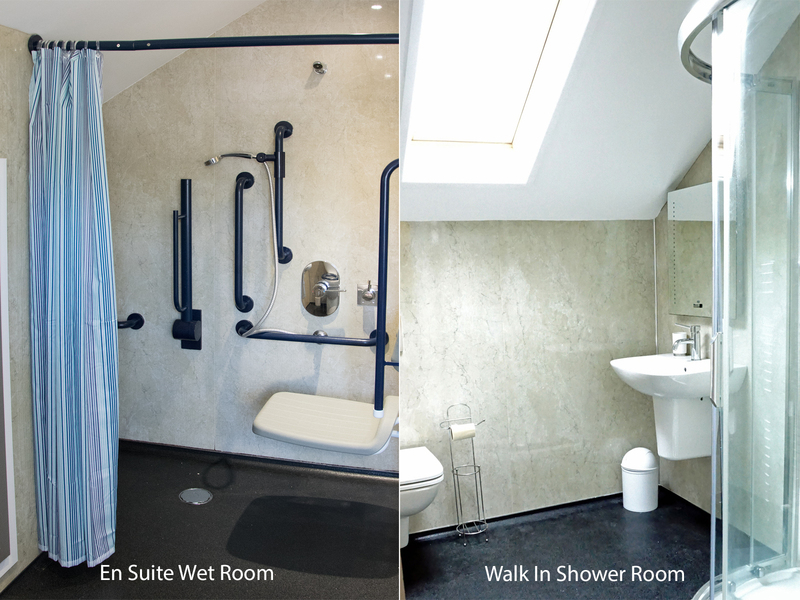 The facilities included an electrical adjustable bed, mobile hoist and adapted wetroom with wheel in shower. Priority is given to customers with school age children in the School holidays. The Lions Chalet is well placed close to the large licensed Clubhouse with all the facilities of the site, bars, restaurants, swimming pools etc. available to visitors. This lovely site, close to the beach, is also ideally situated for touring Exmoor National Park. For more site details view www.woolacombe.com or contact Lion Matt Smith on 01271 549374 or email smith_matt@hotmail.co.uk. All the money we make during the season is ploughed back into local,national and international good causes. Click on brochure link for more information.